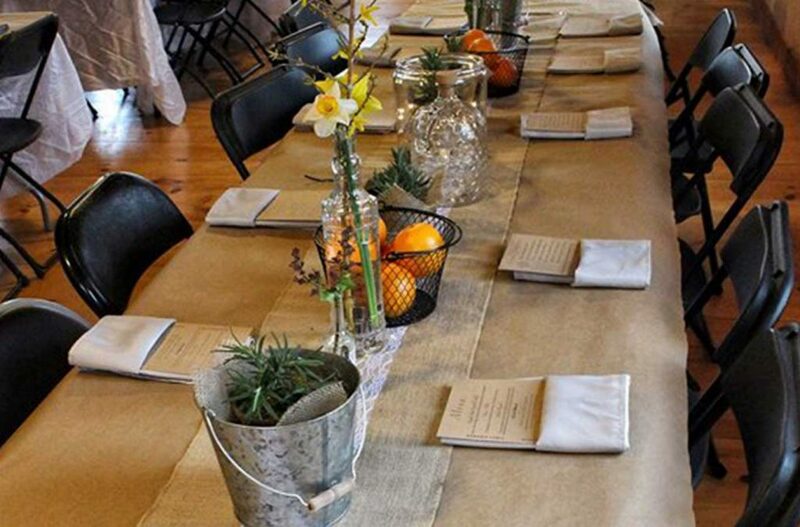 Orchard Hill Farm & Breadworks cordially invite you to our annual Mother’s Day Brunch, a fine foods feast featuring ingredients from neighboring farms. This is our annual celebration to honor moms, the beginning of the growing season and our farming friends and neighbors. We source every ingredient we can from local farms and producers, featuring fresh spring vegetables, eggs, dairy, meat and preserved fruit as well as locally roasted coffee and freshly baked bread. Visit Us on Facebook to stay up-to-date on all events. Childcare for children up to age 10 will be available at The Orchard School & Community Center and arrangements must be made when you reserve your seats. The cost is $12 /child and includes a yummy, nutritious breakfast. Gluten-free and vegetarian options available with reservations only.